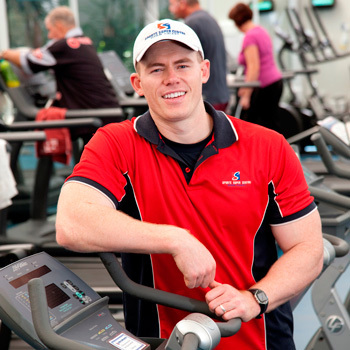 Griffith is one of Australia’s foremost universities in the delivery of exercise science and sport degrees. At this year's Commonwealth Games, we provided facilities, services and expertise to a number of national sporting teams preparing for their events. Our exercise science and sport degrees are designed to prepare graduates for current exercise and sport environments, and also for a rapidly evolving health sector where the challenges of an ageing population and increasing burden of chronic disease will require the expertise you’ll be able to provide. Our long history in developing work-ready graduates will help you to reach your potential as an exercise or sport practitioner – to engage, empower and lead. Get advice on starting uni as a mature student. 13 - 16 May. If you’re passionate about health, exercise and sport, these degrees are the starting point for a healthy career working in those areas. Focuses on encouraging and retaining sports participation in the community. Leads to careers in the sport and recreation industries, such as in amateur and professional sporting organisations (state based and national), and sport and recreation centres and resorts. Leads to formal accreditation as an Exercise Scientist. Exercise scientists design, implement and evaluate exercise programs and physical activity with a focus on healthy people. Those programs can improve general health, fitness and sports performance. Exercise Scientists work in community, sport and health organisations, in roles such as sports or recreation managers, strength and condition coaches, occupational health and safety officers, or specialists in cardiac, respiratory or sleep medicine. If working in a hospital or in community health, an exercise scientist will supervise exercise programs set by an exercise physiologist or physiotherapist. 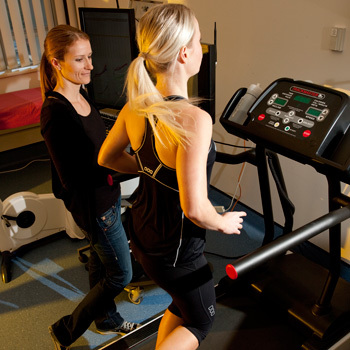 Bachelor of Exercise Science is also an excellent pathway degree to study other degrees in the health area. Leads to dual accreditation as both an Exercise Scientist and Exercise Physiologist. With their deeper knowledge of the human body and how exercise affects it, Exercise Physiologists (EP) design and deliver programs that focus more on clients with medical conditions, injuries and disabilities. This may include expert advice on lifestyle modification programs designed to change certain behaviours. Exercise Physiologists work in areas like return-to-work assessment, chronic disease management, exercise prescription for special populations, weight loss management, and musculoskeletal rehabilitation. EPs have undergone extensive training to treat clients with chronic illness. However they can also assist people without any known conditions by prescribing exercise that helps prevent conditions such as diabetes, cardiovascular disease, cancer etc. EPs can register with Medicare to be a healthcare provider whereas this is not available for exercise scientists. Leads to formal accreditation as an entry-level Physiotherapist. Studying in small class sizes and using the latest evidence-based teaching techniques such as simulation, you’ll be well prepared for over 20 weeks of hands-on practice work experience. 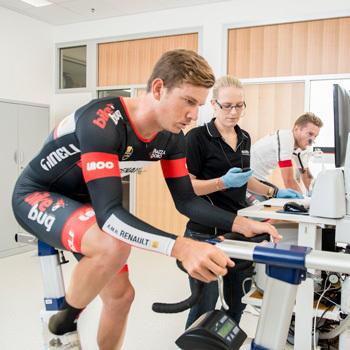 Because entry into the Bachelor of Physiotherapy is highly competitive, potential students are encouraged to also consider Griffith degrees in Exercise Physiology and Exercise Science. Accredited Exercise Scientists and Exercise Physiologists are in demand for roles in the exercise and health industries. Both positions have overlapping knowledge and skills with Physiotherapists, and often work together with them in multidisciplinary teams to provide effective patient care. Expand your qualifications and your career options with our range of double degrees. As a double degree graduate, you’ll have a special skill set that will help you stand out with future employers. 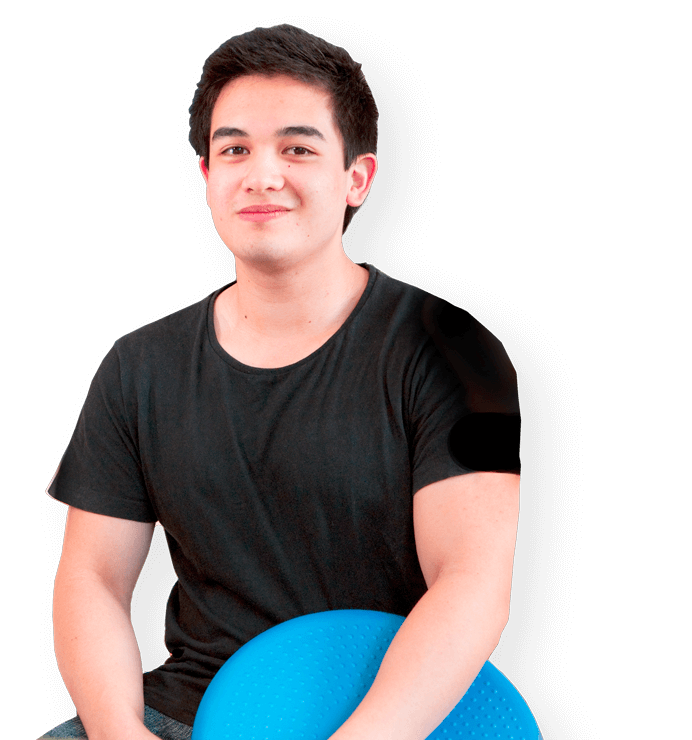 This degree is also your first step towards our Master of Physiotherapy and Master of Rehabilitation Counselling. You may be eligible to apply if you’ve completed the prerequisite courses and attained a minimum GPA of 5.